Classic Turkish Towels is America's #1 Turkish towel manufacturer. 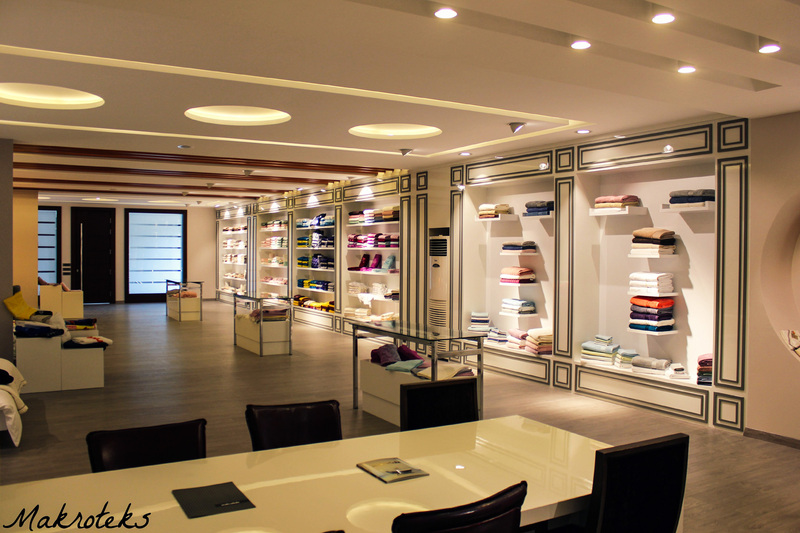 Since 1996 we've been supplying hotels, spas, casinos and more with our premium line of 100% Turkish cotton towels. Our manufacturing facility, Makroteks, has been Turkey's leading textile company for over 20 years, and is ISO9001 & OEKO-TEX certified. Classic Turkish Towels is a small team of less than 20 people in the United States. We have offices on 5th Avenue in New York City, as well as distribution centers all over the country. Our team is lead by Vice President Ismail Aktim, a Turkish born businessman who came to America with his family in 1993 to start a small towel business. In 1996, Ismail was able to rent a small office and begin his dream of building his own textile company. In 2018, Classic Turkish Towels is a prestigious name in the world of textiles. The company now supplies more than 150 hotels, spas, and casinos with high quality towels that their guests love, as well as donating thousands of towels per year to local and national charities.